This is an ebook on CD in PDF format. 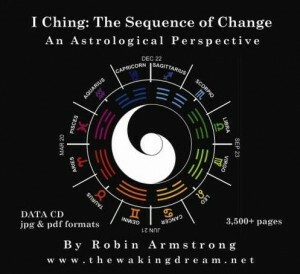 This is Robin’s complete treatise on the I Ching, forty five years in the making of it. Most of the material in the introduction is what you see on the site, but the graphics are in a more printable form (higher pixels). 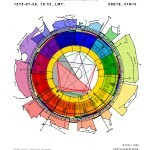 The main text is a new interpretation of each hexagram and line in the I Ching. One of the main unique factors in this interpretation is the all references to the superior man and his superior virtue and ethics have been removed. There is no male or female in the hexagrams. One does this or one does that. It is written to the individual in everyone who will run into freedom and responsibility and in the process with the help of this new version, might be able to stay out of trouble and free of blame. 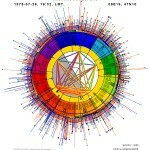 The main text also presents the hexagrams in association to the corresponding degrees of the zodiac. 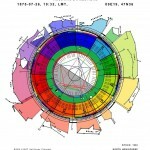 This opens up a vast new area for I Ching related research and studies. 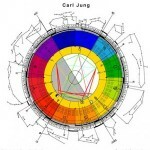 The text was also written to be more appropriate for astrological study and to allow for clearer psychological assessments. The appendices are a large part of the treatise, and cover the relationship of the I Ching to other fields of study.